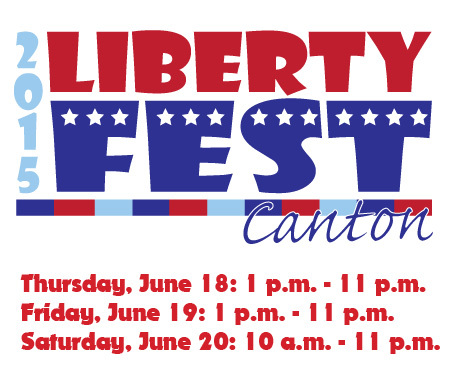 Join us for the 24th Annual Canton Liberty Fest! Canton’s long-standing summer tradition returns to Heritage Park offering plenty of family fun during this three-day festival! See all Places in 2015 Canton Liberty Fest! There are no in 2015 Canton Liberty Fest!